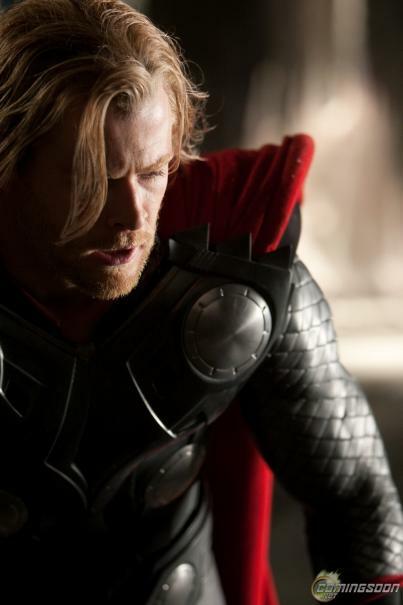 Today is the premiere of six brand-new character posters from Thor. This action flick is starring Chris Hemsworth, Natalie Portman, and Anthony Hopkins. Talk about an epic film. I am so stoked on these posters! Now click on each poster for a character description! I will be adding the remaining three throughout the day as they are unveiled, so keep checking back!